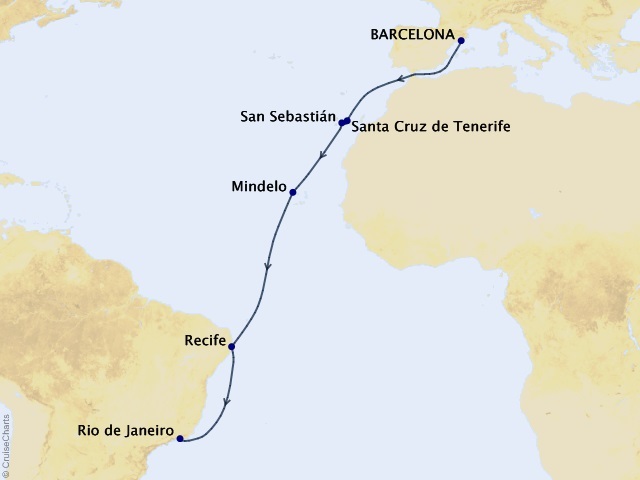 Departing from Barcelona on November 23, 2019, prices starting at $2,699. 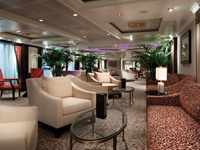 Marina blends sophistication with a contemporary flair to create a casually elegant ambiance. 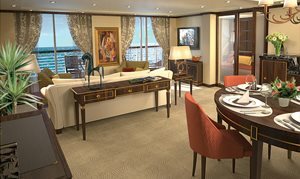 From the sparkling Lalique Grand Staircase to the stunning Owner's Suites furnished in Ralph Lauren Home, designer touches are everywhere, highlighting the finest residential design and furnishings. 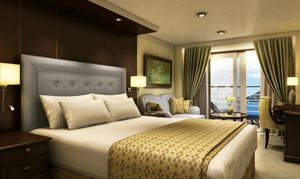 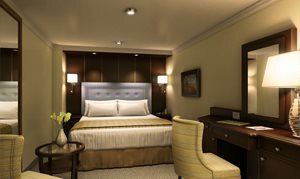 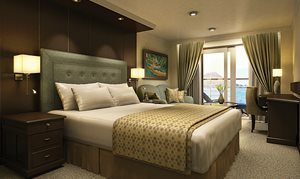 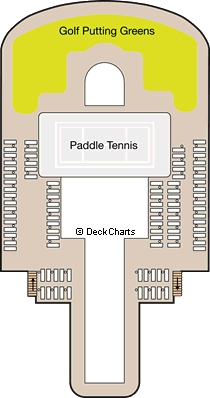 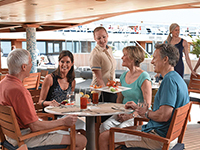 While the country club casual ambiance and level of personalized service remain the same, Marina offers even more choice and some enticing new amenities. 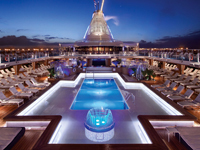 Yet remarkably, with so many additions, the onboard ambiance and experience remains comfortably familiar. 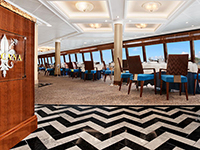 Oceania retained everything guests adore about their ships and raised the bar even higher with Marina. 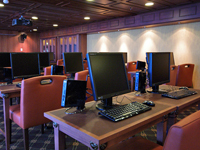 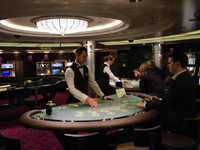 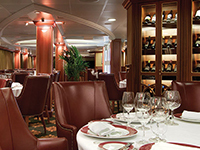 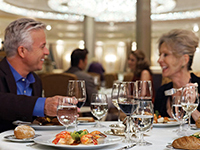 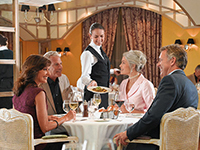 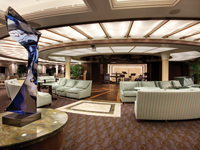 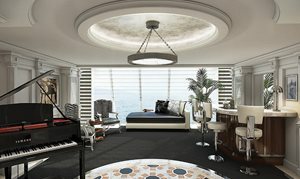 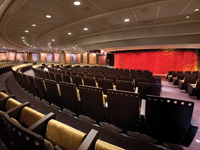 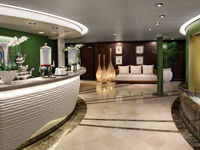 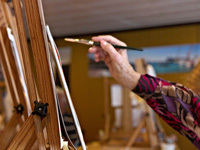 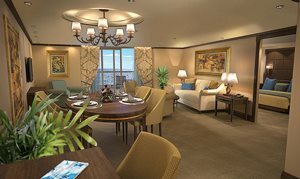 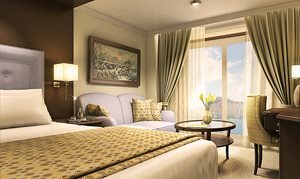 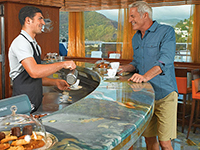 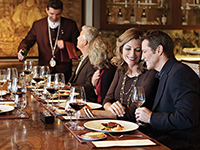 More than anything, Marina personifies the Oceania Cruises experience. 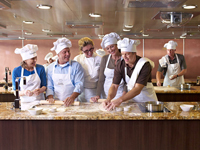 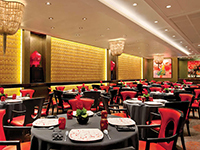 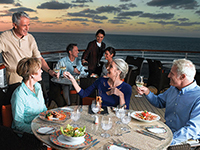 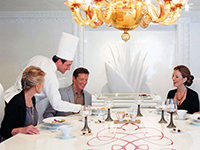 Boasting the finest cuisine at sea, she offers multiple gourmet dining venues, of which six are open-seating restaurants with no surcharge, plus enlightening seminars, wine tastings, and the only hands-on cooking school at sea, featuring a range of enriching cooking classes by master chefs. 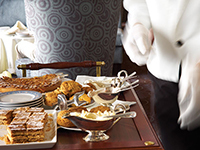 Enjoy spirited conversation with newfound friends amid the opulence of the convivial Grand Bar. 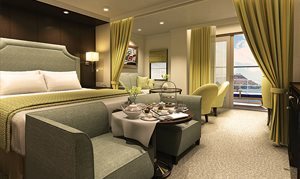 An elegant observation lounge with dramatic floor-to-ceiling windows and a country club casual ambiance, Horizons features the beloved teatime by day and transforms into a sophisticated evening venue by night. 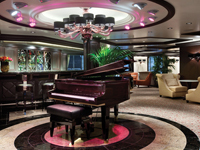 Dance the night away to the sounds of a lively musical group and enjoy cocktails with friends at the convivial bar.